Pre-order Trotsky in 1917 today! 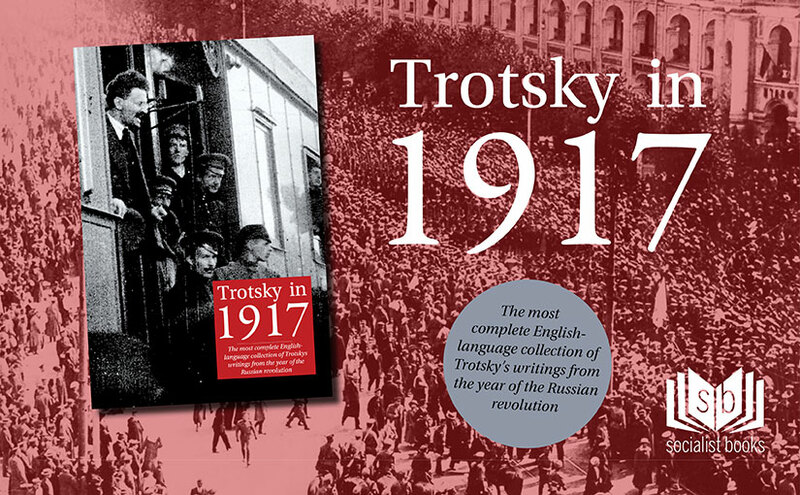 Our new publication, Trotsky in 1917, has gone to the presses and we’re expecting it back at the end of January. You can pre-order the Trotsky in 1917 paperback here, and the ebook version here. These are all newly translated by Pete Dickenson, with the great majority appearing in English for the first time. 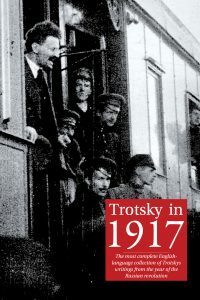 Trotsky in 1917 is the most complete English-language collection of Leon Trotsky’s writings from the year of the Russian revolution. The regular price is £12.50, but as a pre-order offer you can pick up your copy for just £10. A number of these articles have been serialised in Socialism Today, the magazine of the Socialist Party. Below we’re publishing the contents of Trotsky in 1917, with links to those articles; but as you can see, this is a small minority of the overall book! So have a read of the articles below, pre-order your copy of Trotsky in 1917 and get your hands on the full thing early next year!